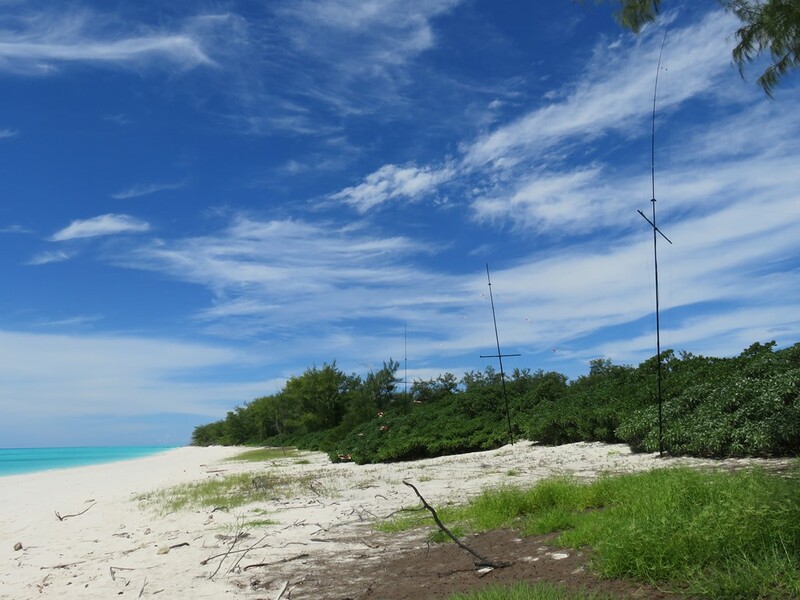 This entry was posted in Articles, Ham Radio, News and tagged Amateur Radio, DXpeditions, FT4JA, Ham Radio, Heard Island, Juan de Nova, N3CZ, VK0EK, Vlado on April 7, 2016 by Thomas. In June, I made a small leap of faith and purchased a (dead) Sony ICF-SW100 from Universal Radio (see the listing on right). You see, for many years, I’ve dreamed about owning this wee little receiver, now a classic among tiny radios, but used ones are typically too expensive for my modest budget. This time, seeing the ad at Universal, I spoke with Universal Radio directly to obtain more details about their defunct unit; while they simply didn’t know what was wrong with the Sony, they were able to very accurately describe its cosmetic and functional condition…I took a deep breath, and decided to take a chance on it anyhow. In full disclosure, I have a secret weapon in my camp: my talented friend, Vlado (N3CZ), who is not only the most adept electronics engineer/technician I’ve ever known, but one who truly welcomes a challenge. The thought had occurred to me as I admired the wounded Sony, Wonder if Vlad would like to take this on–? The answer, of course, was Yes! So I dropped the DOA Sony off at Vlad’s home last week. 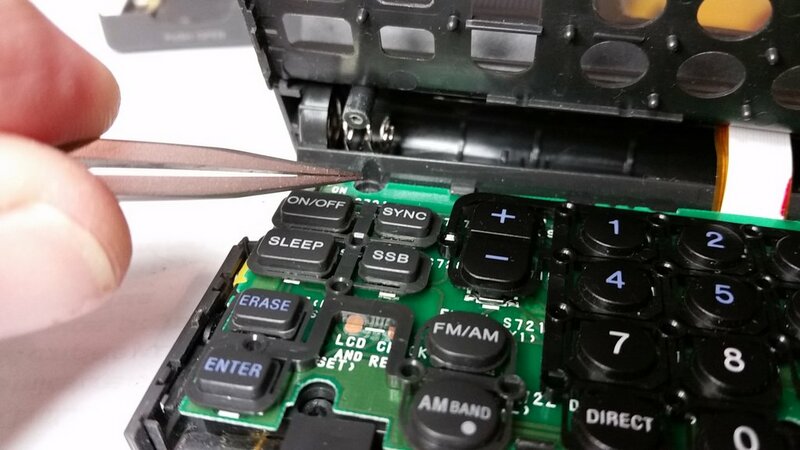 He disassembled the radio, only to discover that my ICF-SW100 was a victim of the (dreaded) damaged ribbon cable. These radios are indeed brilliant, incredible performers for their miniscule size. 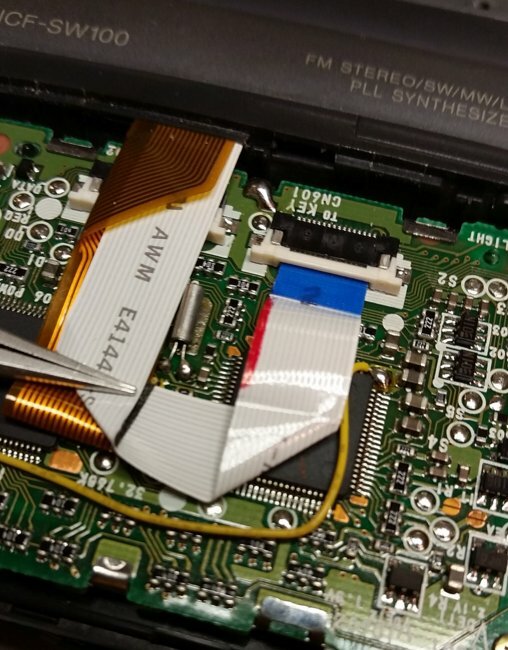 Yet the first generation of ICF-SW100 radios–those produced before the fall of 1997–have a design weakness: the ribbon cables which connect the upper and lower portions of the radio’s clamshell design eventually fail. Multiple openings and closings bend and cut the cables, rendering the otherwise remarkable little radio useless. 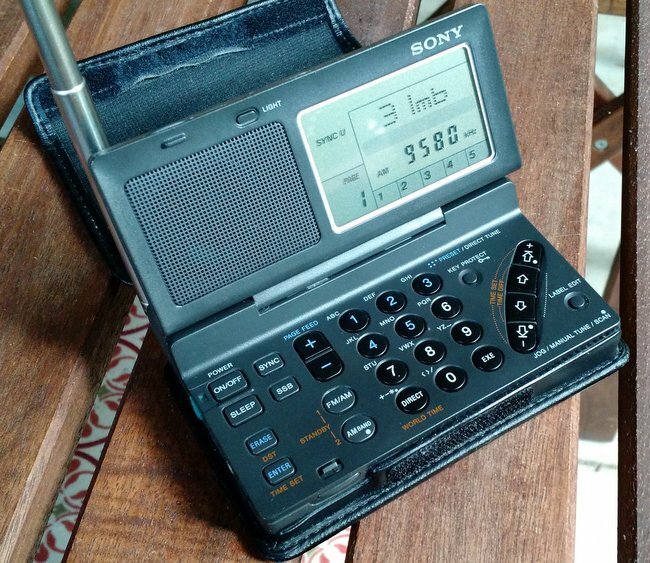 As shortwave veterans know, the classic SONY miniportables — SW-1, SW-100(S) and SW-07, represented some amazing technological achievements. SONY managed to shrink some fantastic technology into these receivers, including (with the last two in the line) — SYNC capability. 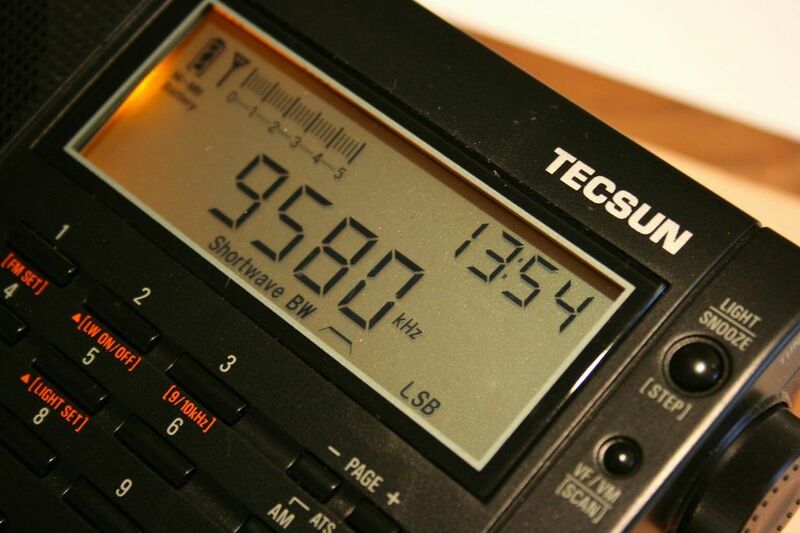 The SW-07, which was the last of these receivers, still brings some high prices on Ebay. But if you are searching for the ICF-SW-100S there are some things to consider and beware of. 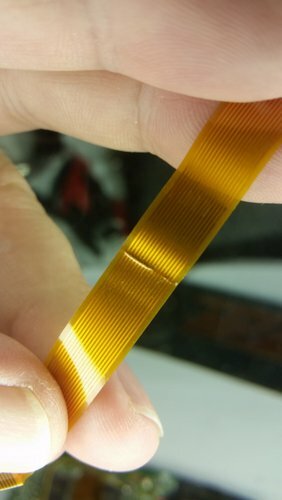 As everyone knows, the SW-100 suffered from the well-known ribbon-cable failure problem. 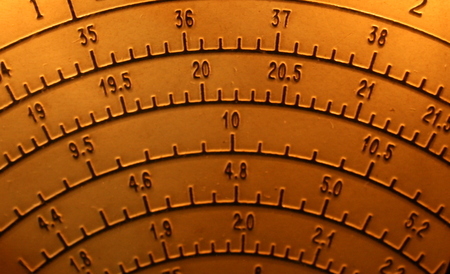 SONY addressed this problem in later serial numbers, and changed the design of the radio case. Modified SW-100s have a notch where the top cover meets the base. 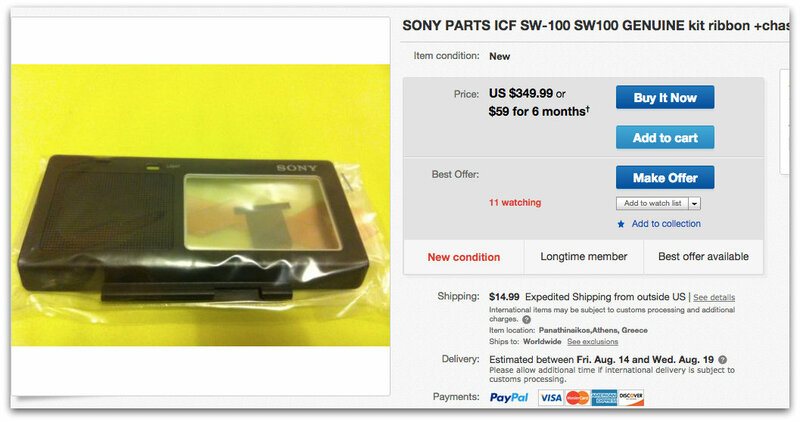 There are some dishonest sellers out there who are trying to pass off older version SW-100s as modified ones. Usually, the tip-off is that the photograph in the Ebay auction will be dark or out of focus, so it’s hard to tell if the radio is the modified version or not. It has become quite rare to find an original SONY modification kit, which includes a new top cabinet of the SW-100. And some sellers are trying to get as much as $300 for these, though they rarely sell at this level. ICF-SW100 modification kit found on eBay at time of posting. 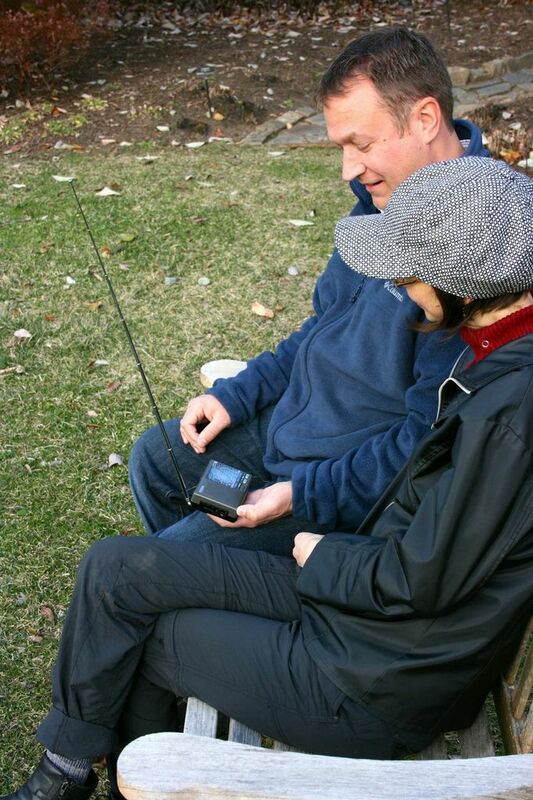 It’s also becoming rare to see SW-100S radios new-in-box. I had two of these, sold one and kept the other. If you’re after one of these marvel radios, do what everyone should do when considering items on Ebay — ask many questions about [the] cosmetic condition, accessories, serial numbers, etc. Universal Radio, a trustworthy seller I know, had fully disclosed the model number and problems with this radio, so I knew exactly what I was buying. Dan has a very good point, though: unless you know the seller to be honest, do your research and ask questions! Back to my ailing unit: Vlado delivered the news about the ribbon cable via text message, and though I was well aware that the chances were high that was the ribbon cable, I was a little bummed, to say the least, to get the formal diagnosis. Why? 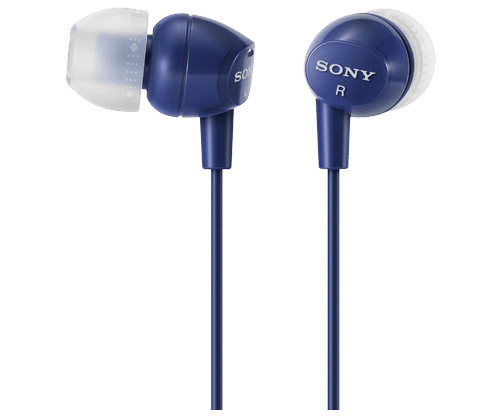 As Dan mentions above, you’ll find that the SW-100S upgrade kit Sony produced in the 1990s is no longer available new; sellers typically list these kits at prices in excess of $300 US. Out of my budget. “What!? !” I responded, in utter disbelief. Yes, he’d got it working! It seems that Vlad had unearthed an old DVD player in his garage that he’d kept merely for parts. 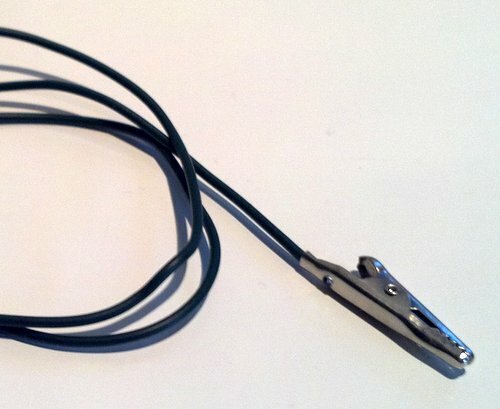 He opened it up, identified a ribbon cable with the right pitch, then cut and folded the cable to fit into the SW100. Ingenious! Needless to say, I’m very pleased with my “new” (to me) SW100. It’s a little masterpiece of receiver engineering in such a tiny package. 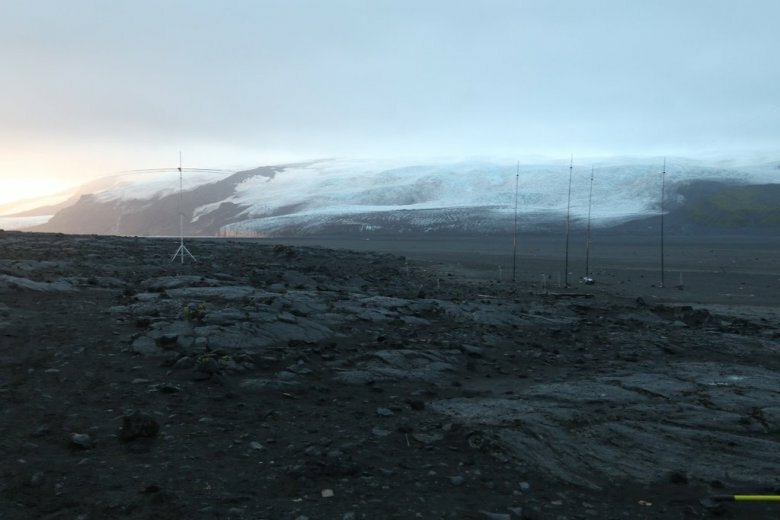 And since the ICF-SW100 is unquestionably the smallest portable I own–and is one of the few I own with a proper line-out jack–it may very well become my go-to radio for one bag travel. It’s in the bag: listening to the ‘SW100 before I pack it for my next trip! As I’ve said, Vlad is one of the most adept repair technicians I’ve ever known. At my prompting, he’s kindly agreed to let me promote his services here on the SWLing Post. Vlad acknowledges that he “likes a challenge,” adding that he enjoys nothing more than making repairs even when”parts are scarce” and radio”surgery” is required. Moreover, his bench fees will be quite reasonable, especially considering what you receive: new life for a failing radio. So, if you’ve got an ailing rig on your hands, and don’t mind waiting for Vlad to get to it, send it to his radio emergency room, where radios (like my Sony) have life breathed back into them once again. 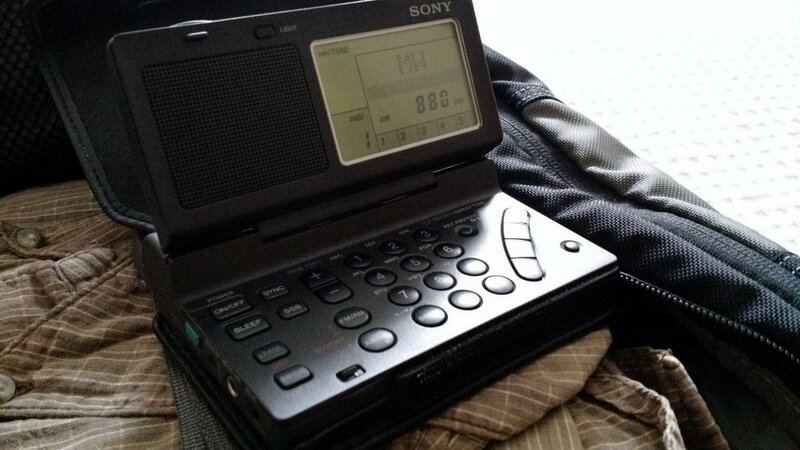 Long live the Sony ICF-SW100! And long live Dr. Vlado, who makes this possible with his creative (and nearly miraculous) repairs. To contact Vlad, simply contact me with a description of your radio and its problem and I’ll put you in touch with Vlado. 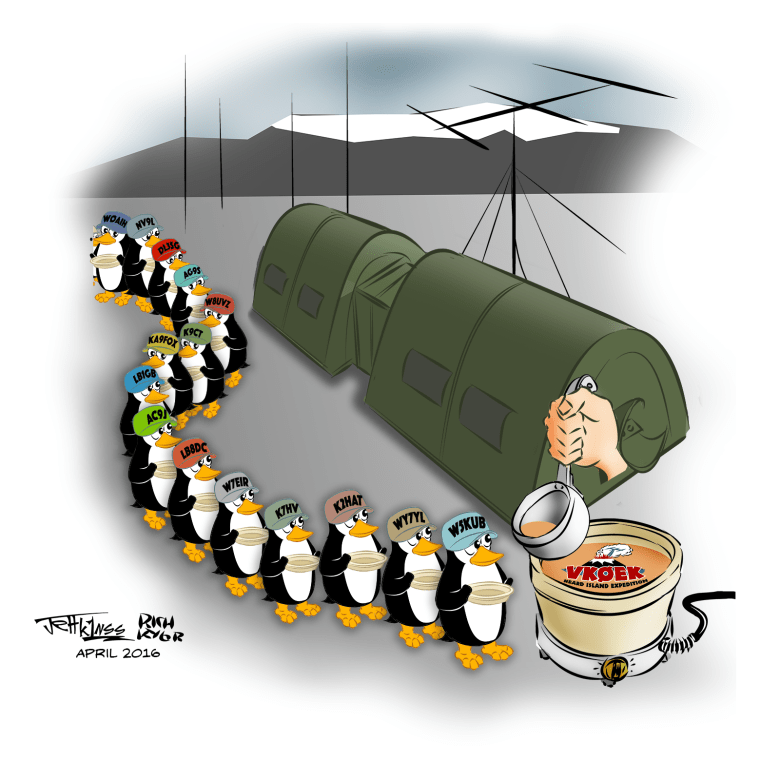 This entry was posted in Articles, How To, News, Portable Radio, Radio Modifications, Radios, Reviews, Shortwave Radio and tagged ICF-SW100, N3CZ, Sony, Sony ICF-SW100, Sony ICF-SW100 Ribbon Cable, Sony ICF-SW100 Ribbon Cable Fix, Vlado on August 15, 2015 by Thomas. While visiting my friend, Vlado, this weekend, he showed me his thrift store find: a Sony ICF-2010 in very good condition`. 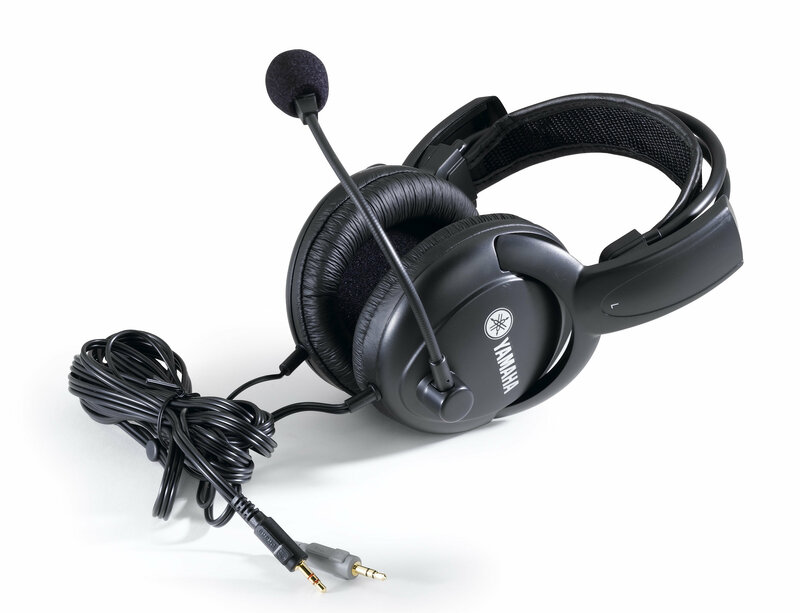 The ‘2010 is a well-known portable amongst serious DXers, and is highly sought-after. 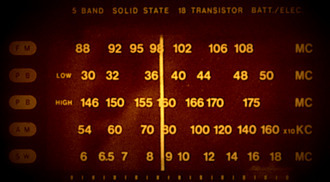 Since this radio has not been in production for many years, used models routinely sell for a price in excess of $200 US. Parts radios sell for $50 US or more. We suspect that the previous owner thought it stopped working. 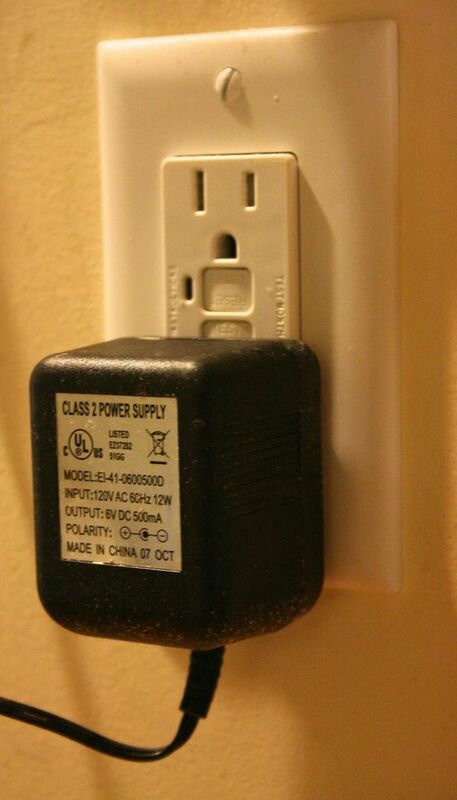 You see, when Vlado plugged in the AC power adapter, nothing happened. 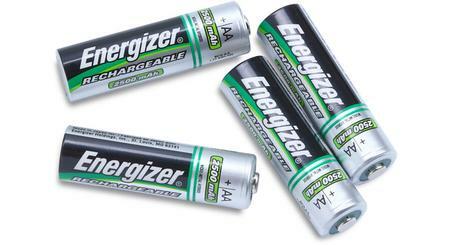 But take note: there is a quirk, at least with some ICF-2010s–they will not power up, even with the AC adapter plugged in, if you don’t have AA batteries installed. Indeed, two AA cells are required for either DC or 120 VAC operation. Once Vlad put AAs in, the radio came to life. How much did he pay for his Sony ICF-2010? Five dollars. 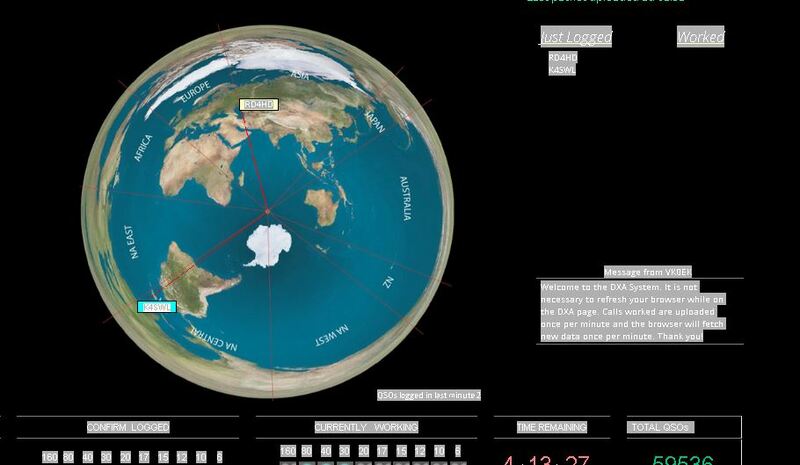 This entry was posted in Articles, Radios, Shortwave Radio and tagged ICF-2010, N3CZ, Shortwave Radios, Sony, Sony ICF-2010, Sony ICF-2010 AA Batteries, Used Sony ICF-2010, Vlado on January 14, 2013 by Thomas.